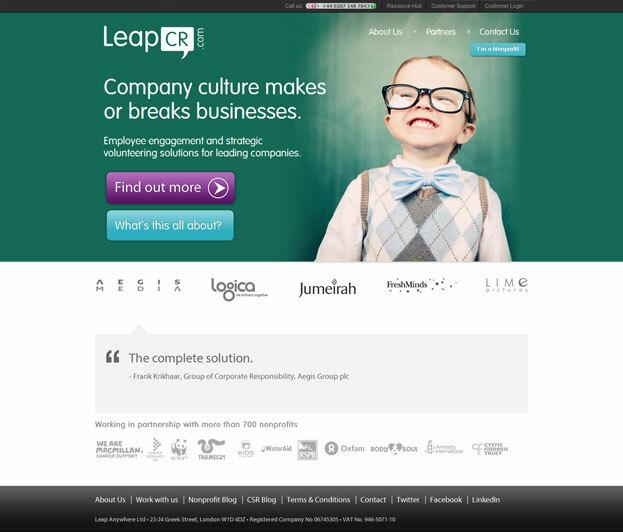 LeapCR is a leader in building social software for businesses to engage their employees in corporate responsibility. It connects them with the non-profits who are able to advertise their volunteer needs. When they were looking for a reliable development partner to help continue the development of their app, they came to Flatstack. We are tightly integrated with the LeapCR team to handle the maintenance, development of new features, and front-end production design and development across their Ruby on Rails-based product line.